Welcome to Hawkwood! 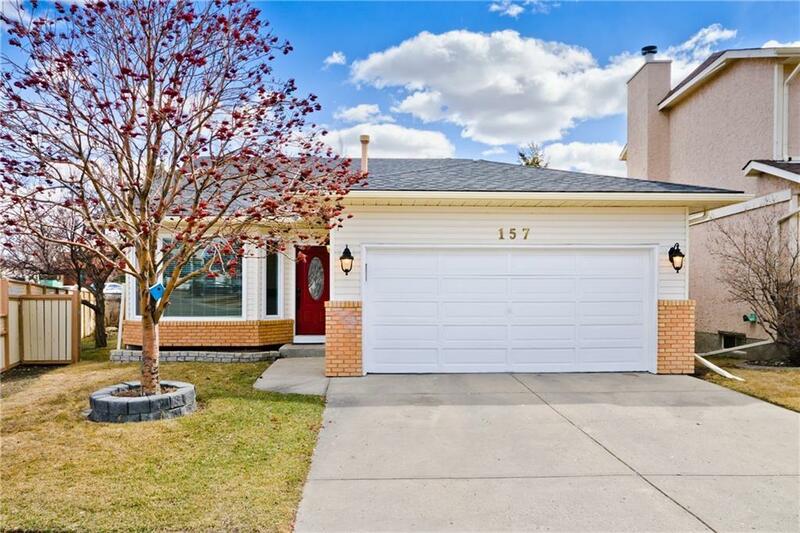 This excellent family home is sure to charmyou! 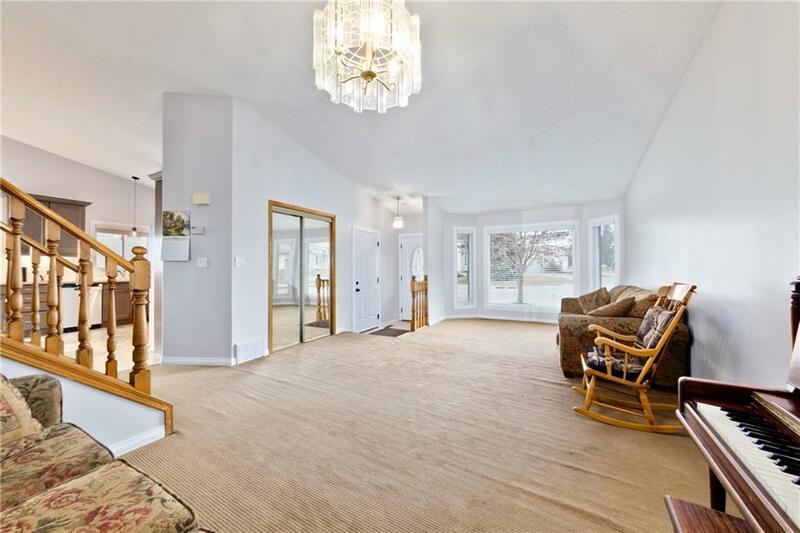 Great for guests, this home features 5 bedrooms, 3bathrooms, as well as a large deck & patio for entertaining! The invitingmain floor vaulted-ceiling living room beckons you to relax or enjoya meal in the family-sized dining room. If you love to cook, look nofurther. This kitchen has lots of counter and cupboard space that issure to please any chef! The upper floor offers a master bedroom & ensuite plus 2 more bedrooms, while thelower level features a spacious family room with a wood fireplace,4th bedroom, 3-pc bathroom, and a convenient laundry. 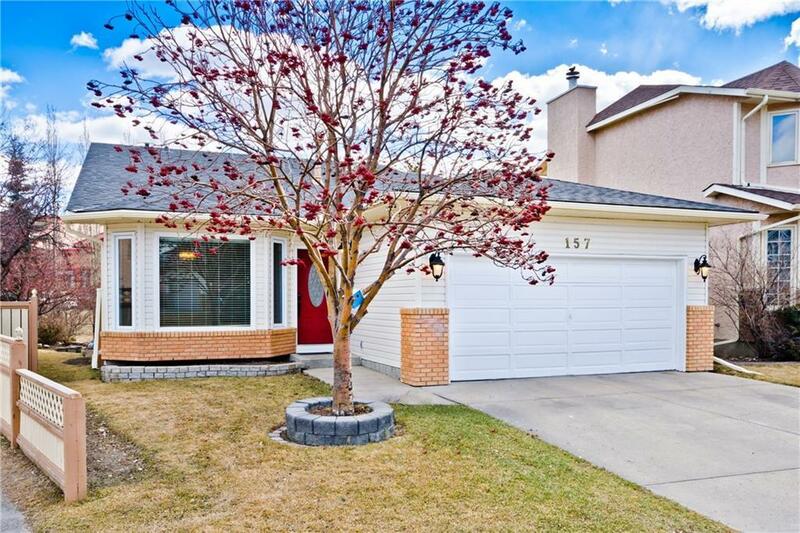 Enjoy thelovely yard that backs onto a play-ready green spacefrom the easily accessible third-level walkout! 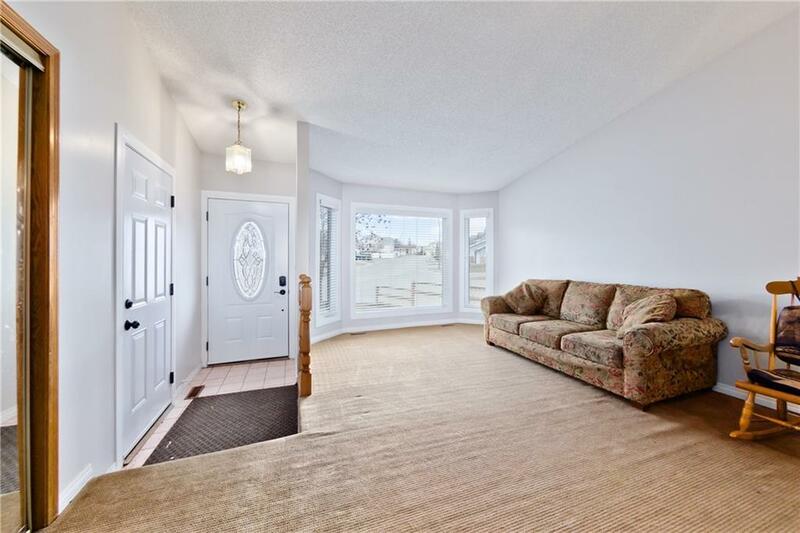 Locatedclose to all amenities including shopping and schools. Call today for your private viewing!